Tony’s dream is to be a poet. 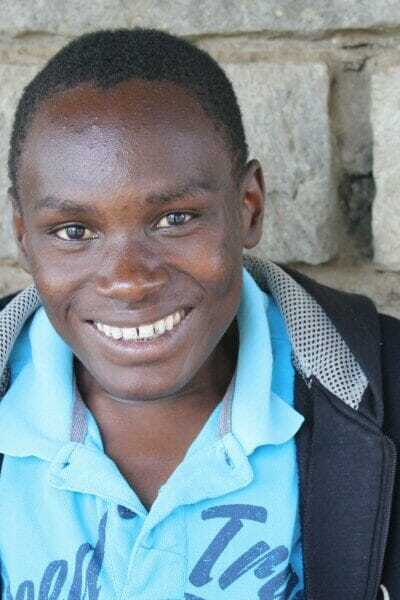 Tony is enrolled at Maseno University studying Education (Biology and Chemistry). He has 7 siblings at home. Tony has a love for poetry that he is pursuing while going to school.